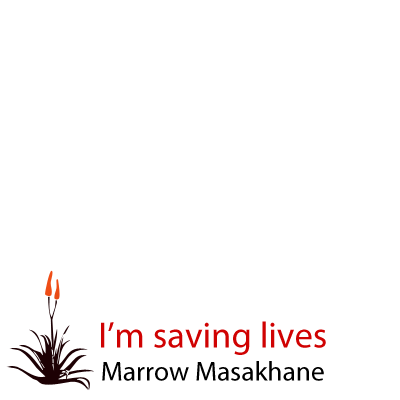 Started by The Igazi Foundation The Marrow Masakhane initiative was borne from the need to increase the number of bone marrow donors in South Africa. The nation is in desperate need of black donors because without more, black individuals suffering from various Leukaemia’s and blood disorders have a very slim chance of finding a matching donor. As it stands, South Africa is in a crisis of which only 5.8% of donors on the bone marrow registry are black. The chances of finding a match with someone of the same race as you is 1 in 100 000 however these statistics are brought down to being even lower with an individual who is not of your race being 1 in 500 000. This initiative is to bring hope to Leukaemia and Blood disorder sufferers and to increase their chance to life but we need YOU to get involved.